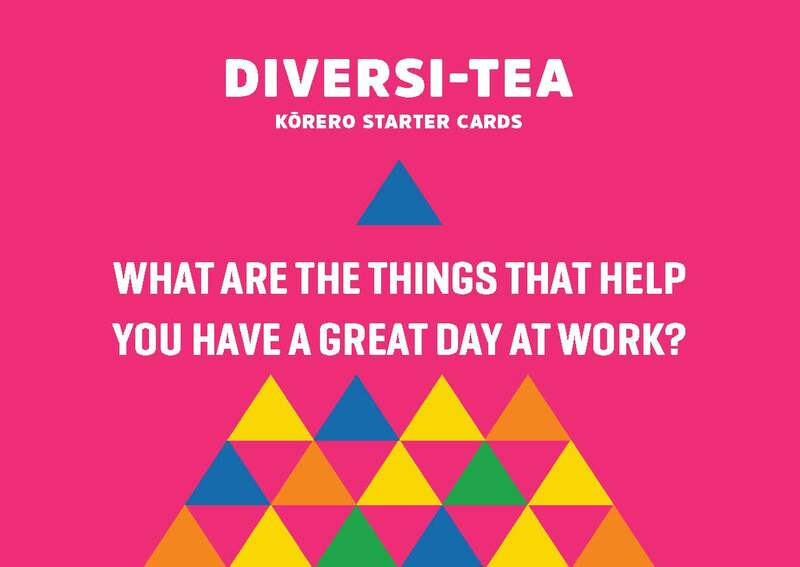 Use the Pink Shirt Day Diversi-tea Kōrero Starter cards as a workplace activity on Friday 17 May. Creating a mentally healthy workplace is about creating a safe, supportive and strong workplace culture. The starting point is simply getting to know each other and connecting with curiosity. When we get to know each other as whole people and not just as job roles, we develop respect and trust. 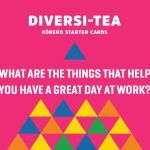 These cards are a simple way to start a conversation and learn more about your co-workers. 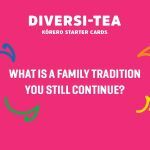 It is a way to make connections through commonality and be curious about the new and different. 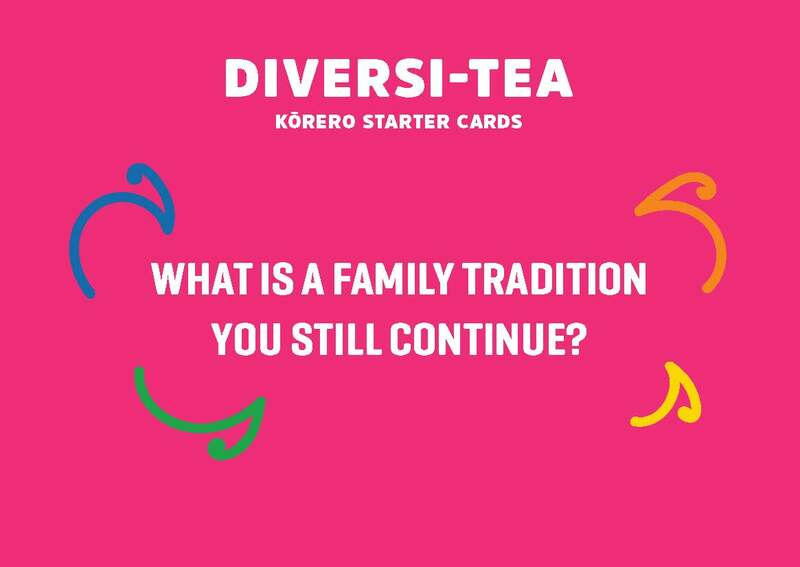 When we have strong relationships it makes it that much easier to Kōrero Mai, Kōrero Atu, Mauri Tū, Mauri Ora – Speak Up, Stand Together, Stop Bullying! 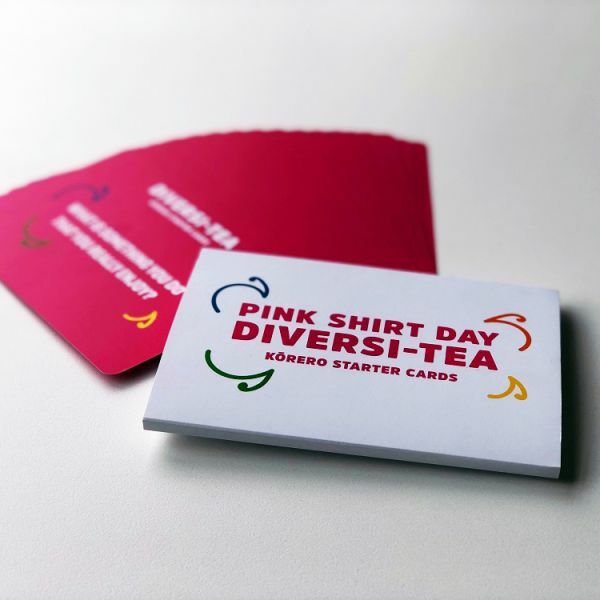 Have you ordered a Pink Shirt Day resource pack?